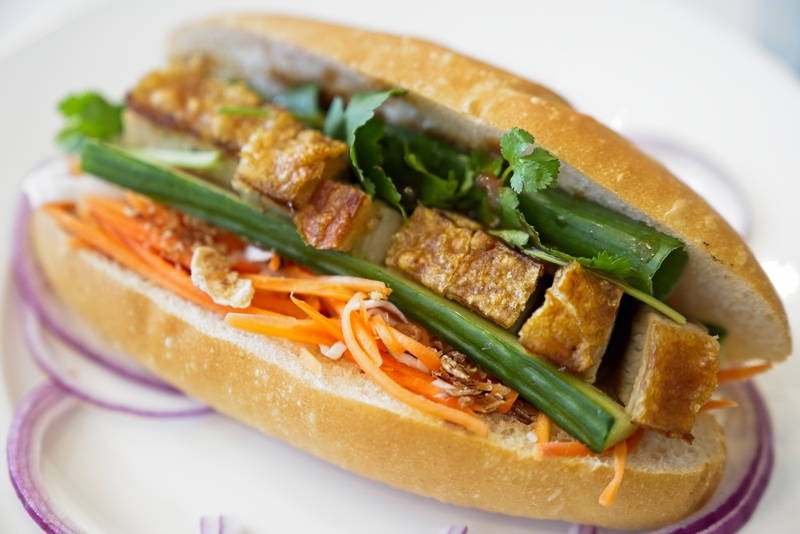 A must try at EJ’s Patisserie is the shop baked, crispy pork rolls. 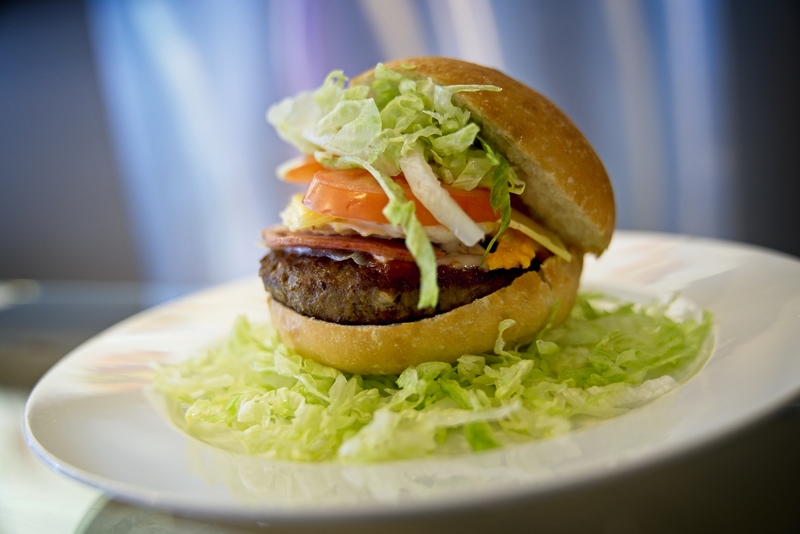 Grab a homemade burger or a freshly squeezed juice. 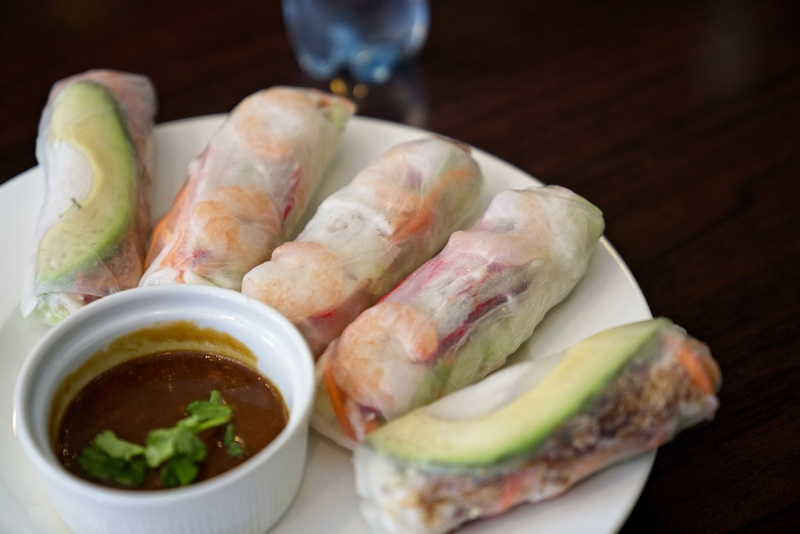 Also you can’t pass by their rice paper rolls with the best tasting sauce … a family secret recipe! A great variety of sweet treats to tempt your appetite as well. Yum!